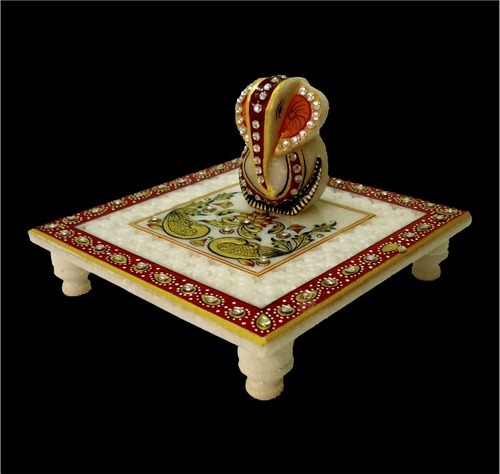 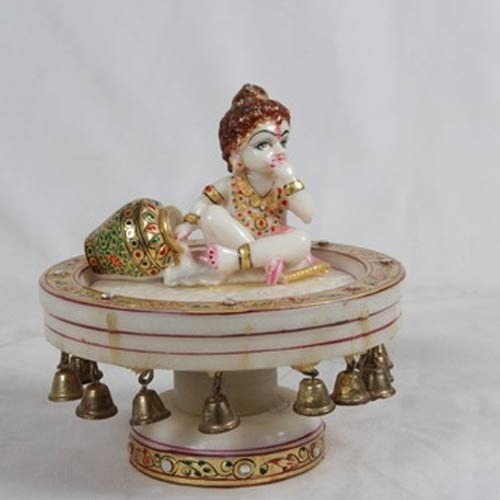 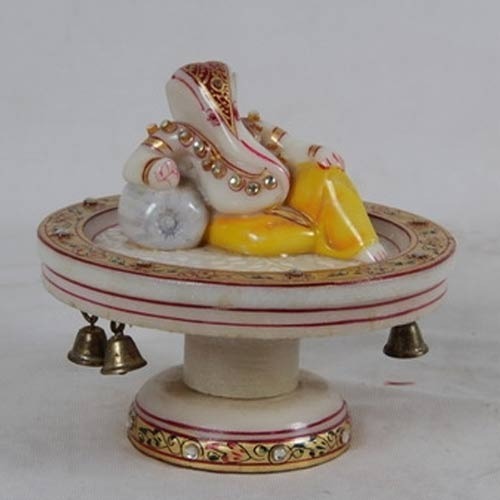 Offering you a complete choice of products which include marble ganesh chowki, pwki, marble chowki ganesh, chowki ganesh, revolving marble krishna and chowki ganesha marble. 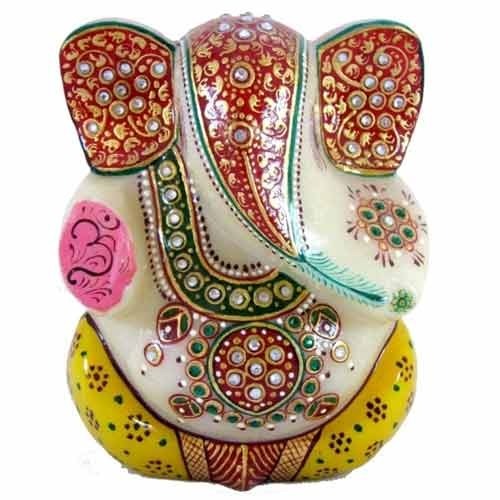 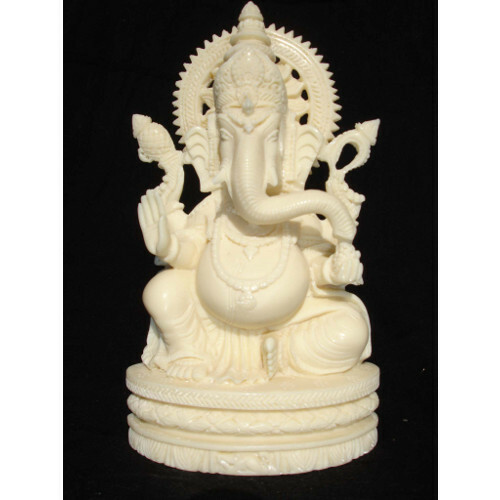 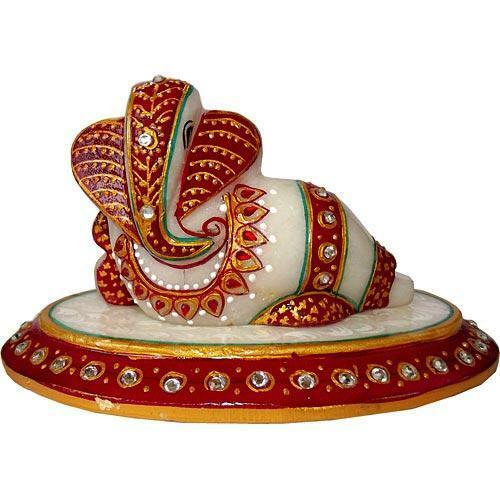 Size 4 x 4 x 4"
Our company has gained wide appreciation in the field of manufacturing and supplying reliable and beautiful Marble Ganesh Choki in market. 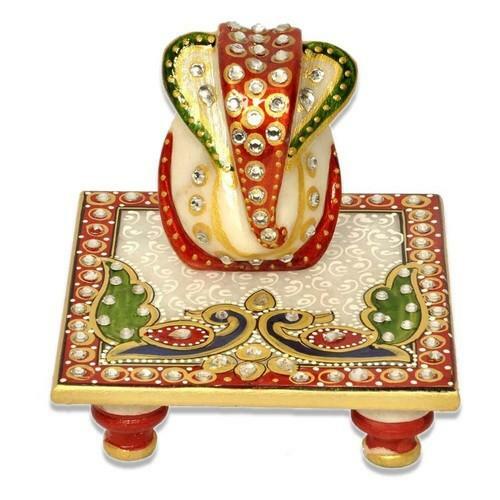 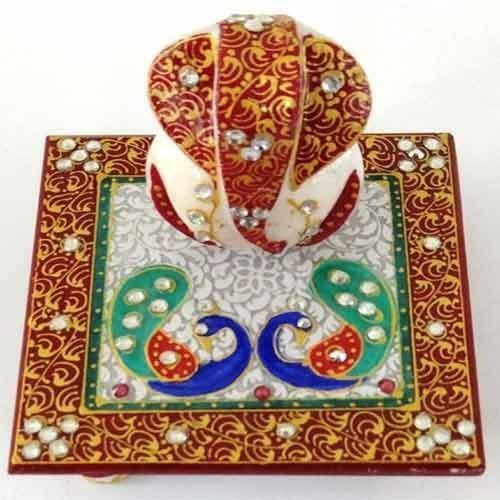 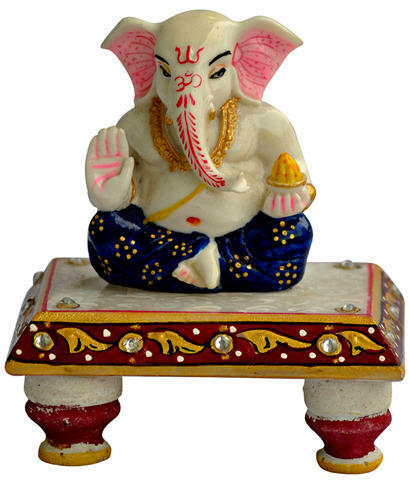 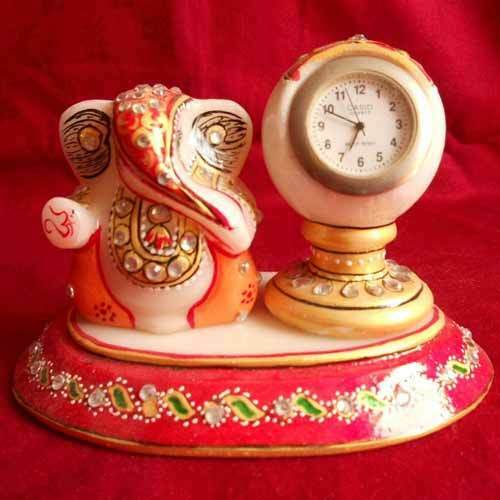 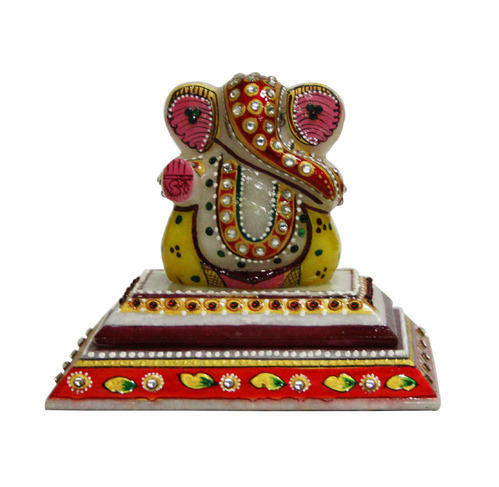 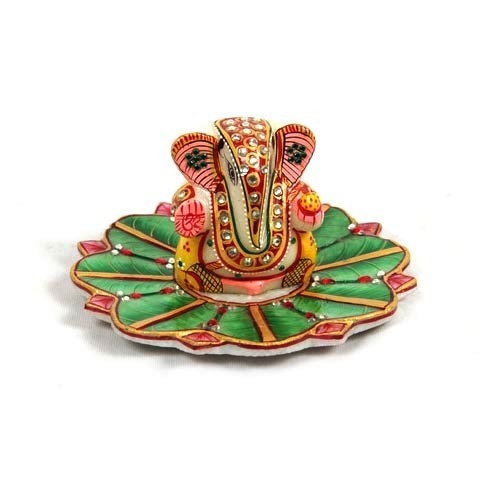 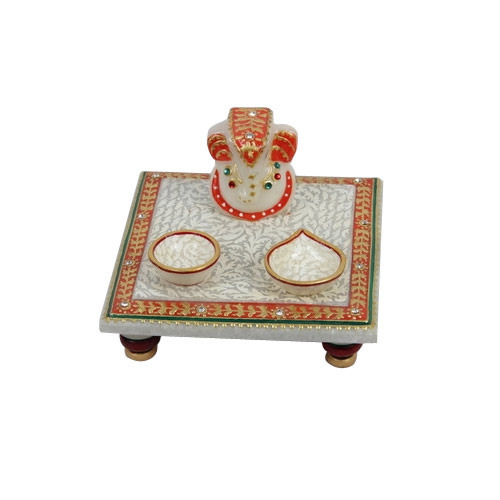 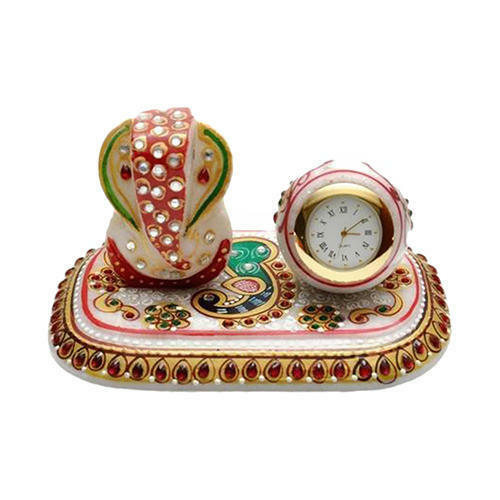 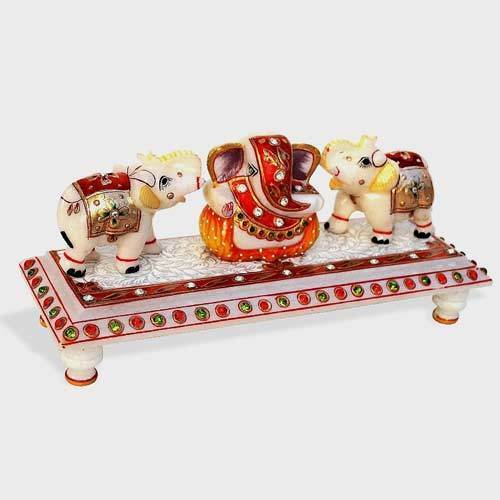 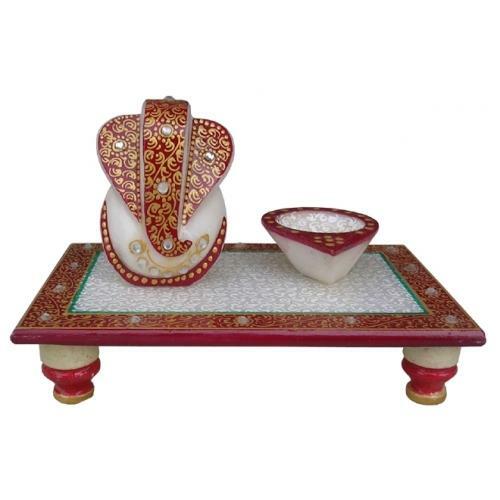 We are are the manufacturer supplier of decorative Ganesh Chowki. 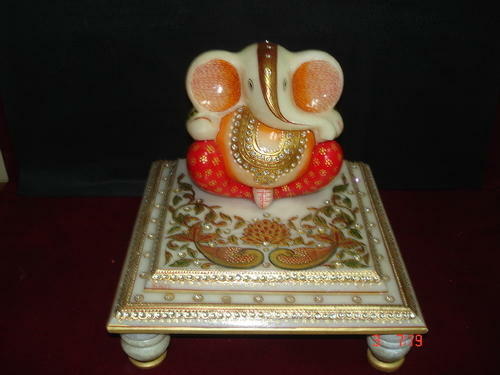 We are manufacture of ganesh in resin. 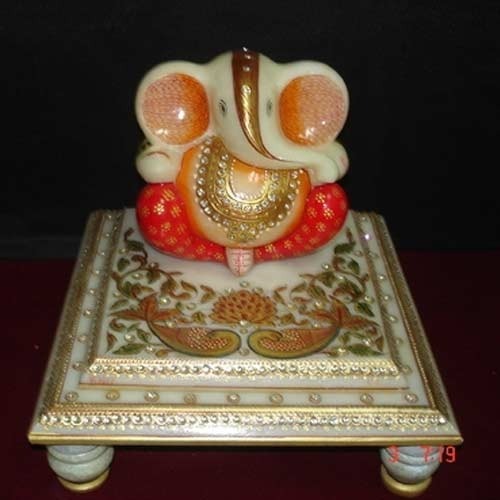 Looking for “Marble Ganesh Chowki”?